Mental health assessment is a clinical evaluation provided by an eligible individual either at specified times or in response to treatment, or when significant changes occur. It is a process of gathering information to assess client needs and functioning in order to determine appropriate service/treatment based on identification of the presenting problem, evaluation of mental status, and formulation of a diagnostic impression. The outcome of mental health assessment is to determine the need for care, and recommend appropriate services/treatment and/or the need for further assessment. Results of the mental health assessment shall be shared with the client. (e) Identification of treatment needs and appropriate setting of care. (2) A crisis plan shall be developed to de-escalate the crisis, stabilize the patient, restore safety, provide referral, and linkages to appropriate services, and coordination with other systems. Community psychiatric supportive treatment (CPST) service provides an array of services delivered by community based, mobile individuals or multidisciplinary teams of professionals and trained others. 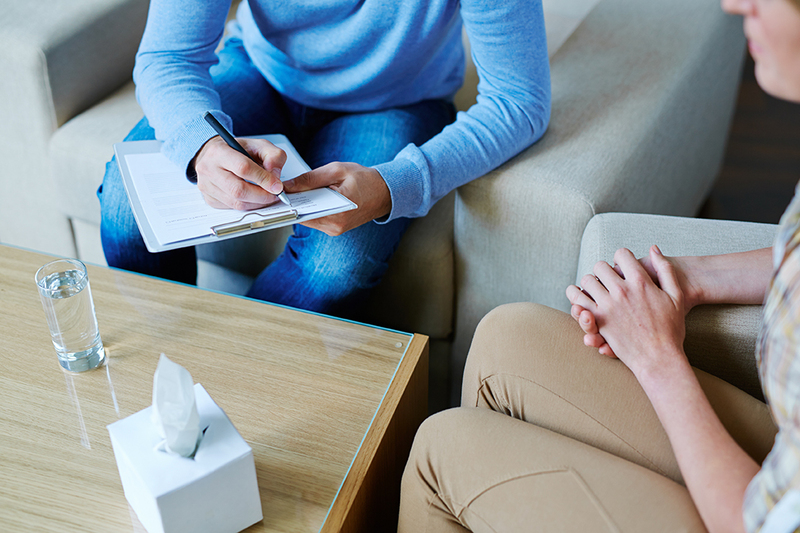 Services address the individualized mental health needs of the client. They are directed towards adults, children, adolescents and families and will vary with respect to hours, type and intensity of services, depending on the changing needs of each individual. The purpose/intent of CPST services is to provide specific, measurable, and individualized services to each person served. CPST services should be focused on the individual’s ability to succeed in the community; to identify and access needed services; and to show improvement in school, work and family and integration and contributions within the community. Therapeutic behavioral services and Psychosocial Rehabilitation Services are an array of activities intended to provide individualized supports or care coordination of healthcare, behavioral healthcare, and non-healthcare services. Therapeutic behavioral services and Psychosocial Rehabilitation Services may involve collateral contacts and may be delivered in all settings that meet the needs of the individual.